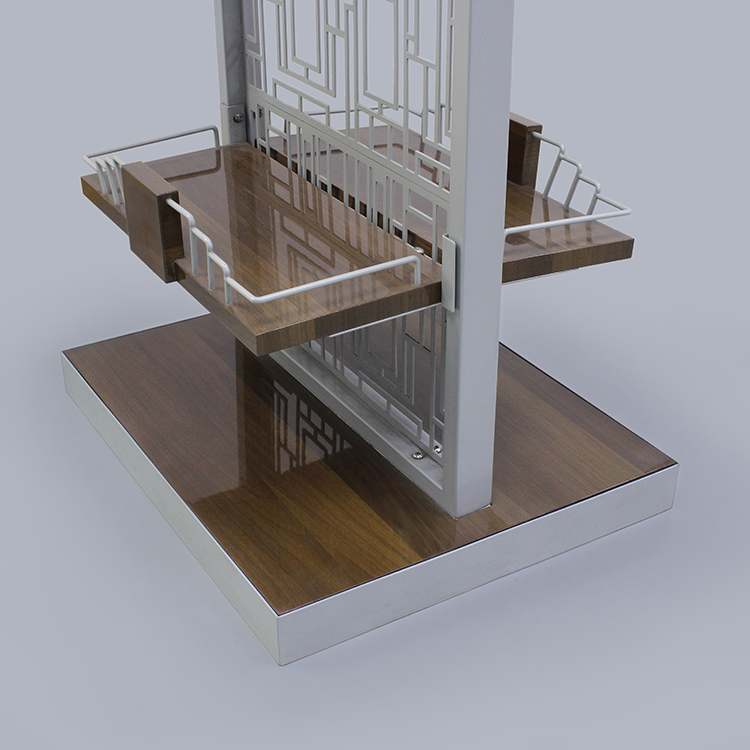 This is a small metal Display Rack for merchandising, which is in customized size. 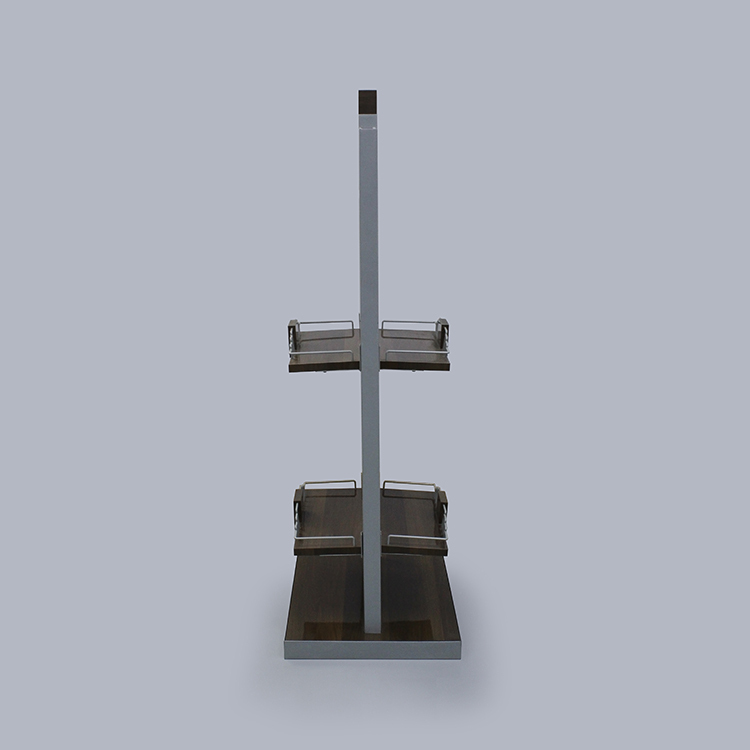 Double iron Display Shelf is specially for store displaying. High quality and factory price. This merchandising display is designed for displaying beer or wine in stores or supermarket. 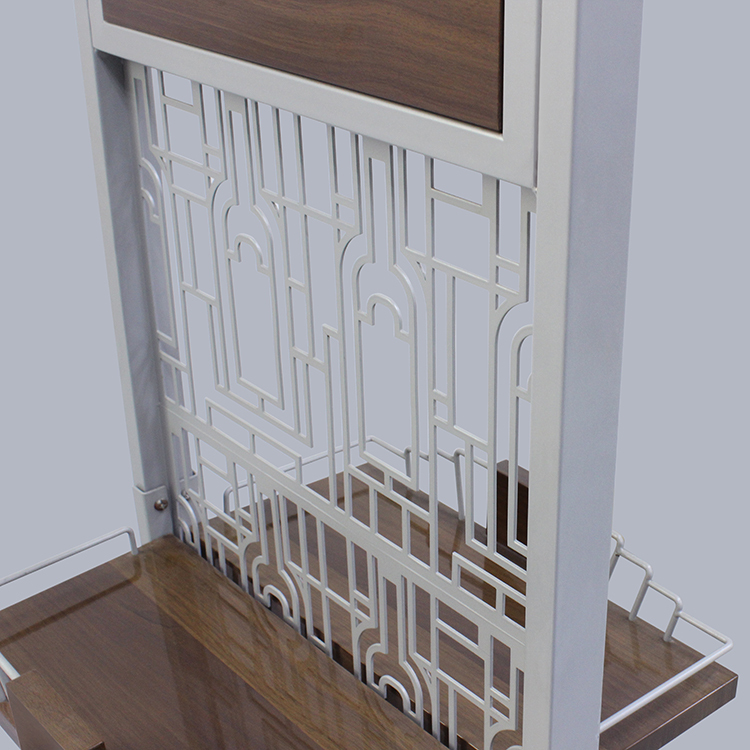 Since our retail merchandising display is made of iron, it is very heavy and stable. 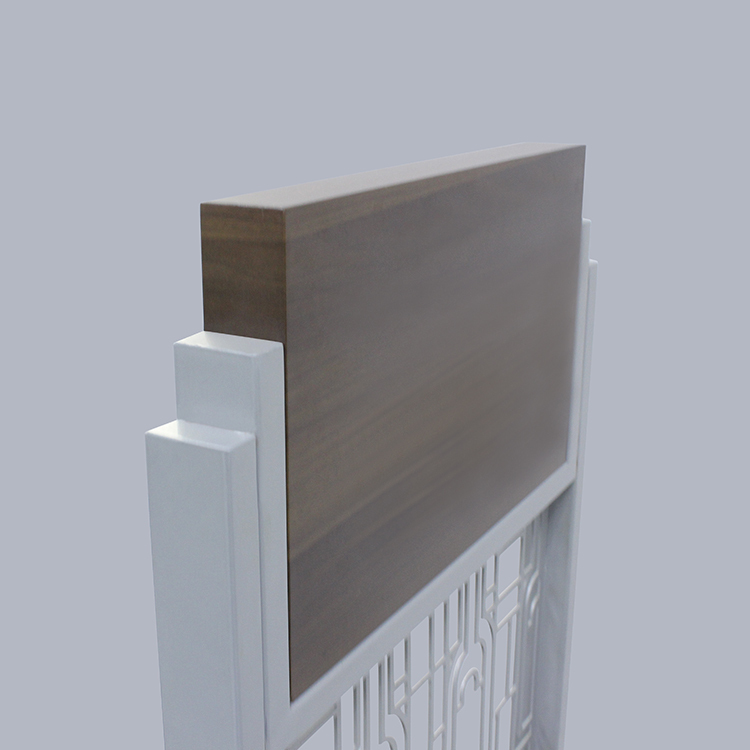 Any color or size can be available in our company. 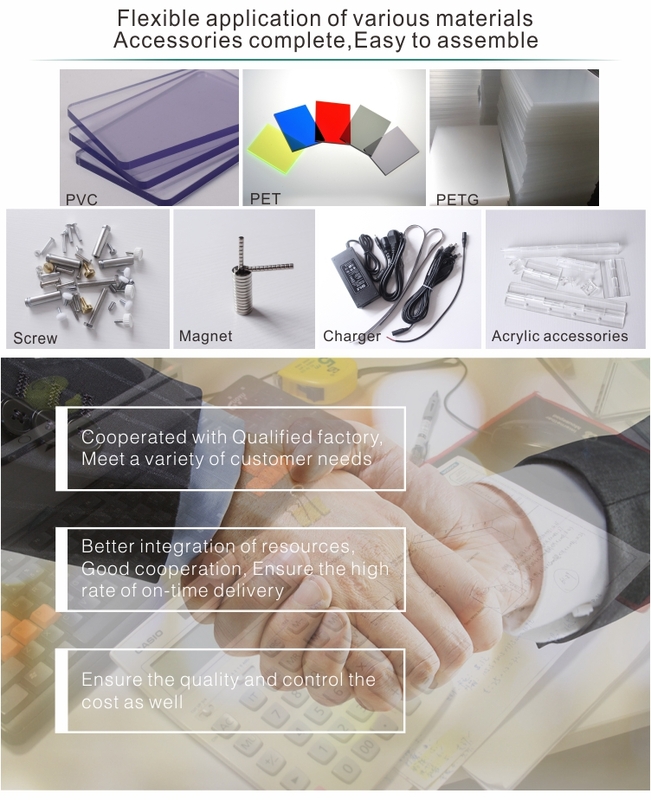 And we accept all types of OEM orders according to buyers' demands. 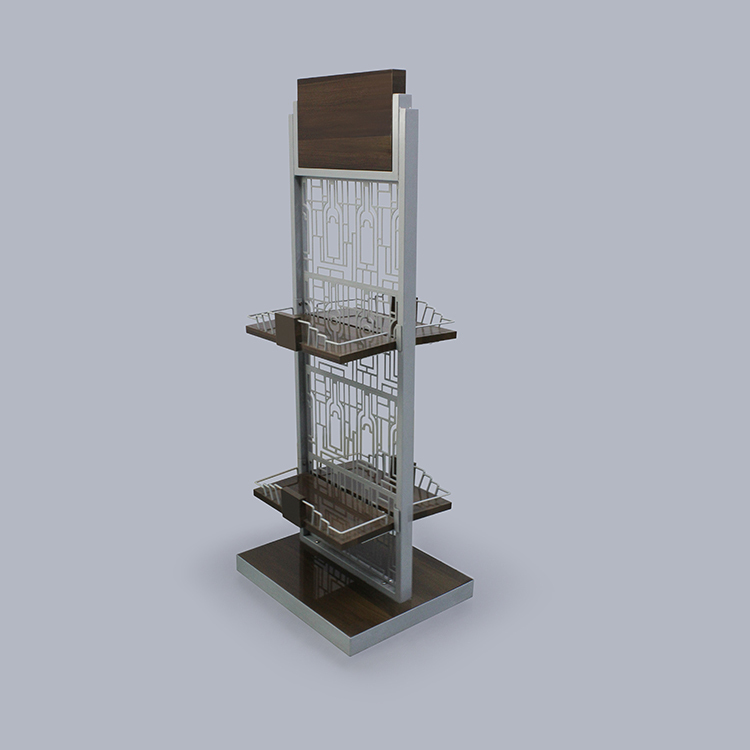 Detailed photos about this retail commodity display will be showed as below. 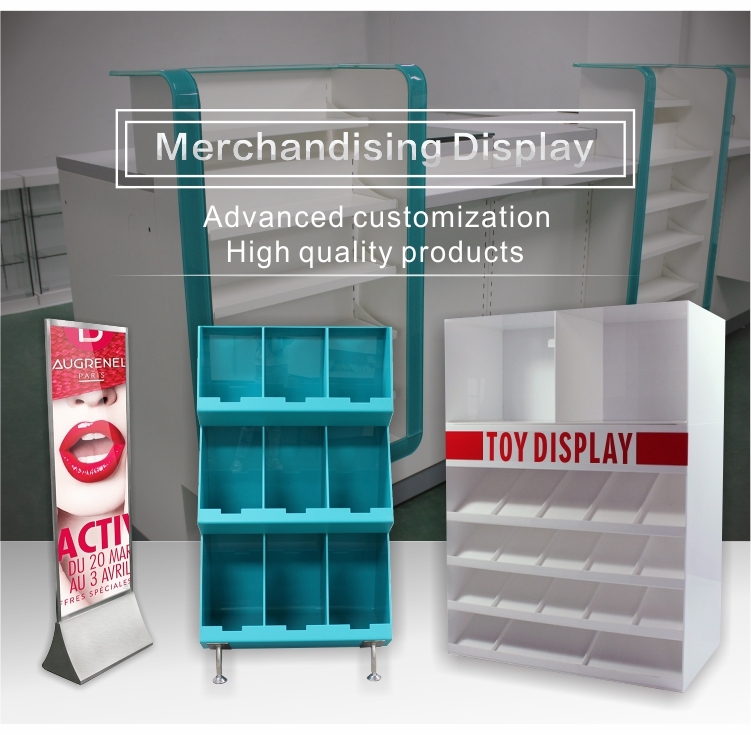 Of course, we also provide customization process for any retail merchandising displays as per your requirement. Please feel free to contact us before order. R: We are a manufacturer. 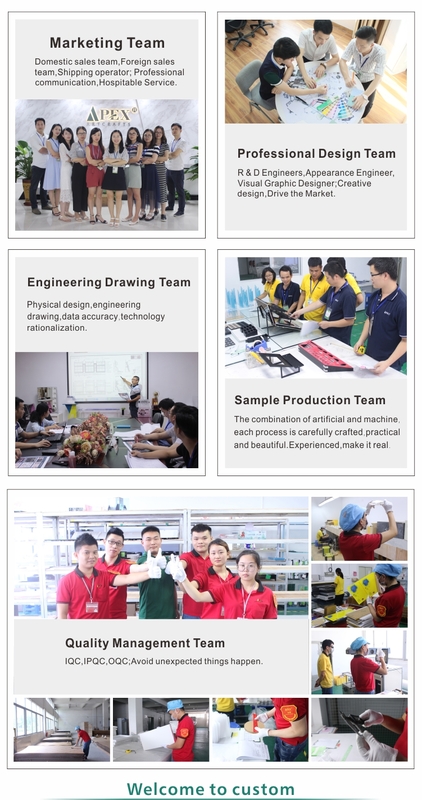 We have our own factory in Shenzhen,China. Q2: Do you provide sample? Is it free or extra? R: Sure, we provide sample for evaluation at any time. R: Sample Time: 5-10 working days. 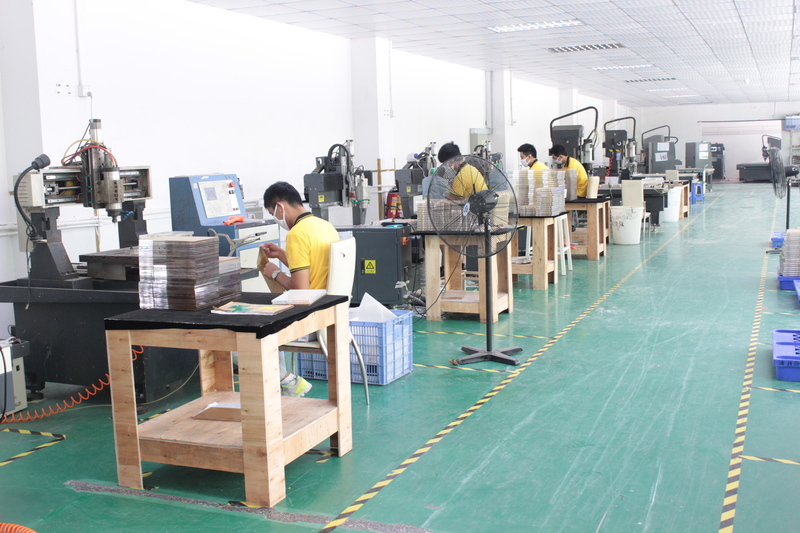 Production Order: 15-30 working days, depending on the quantity and the product type. Q4: How about the payment? R: 30% deposit and balance paid off before shipment.